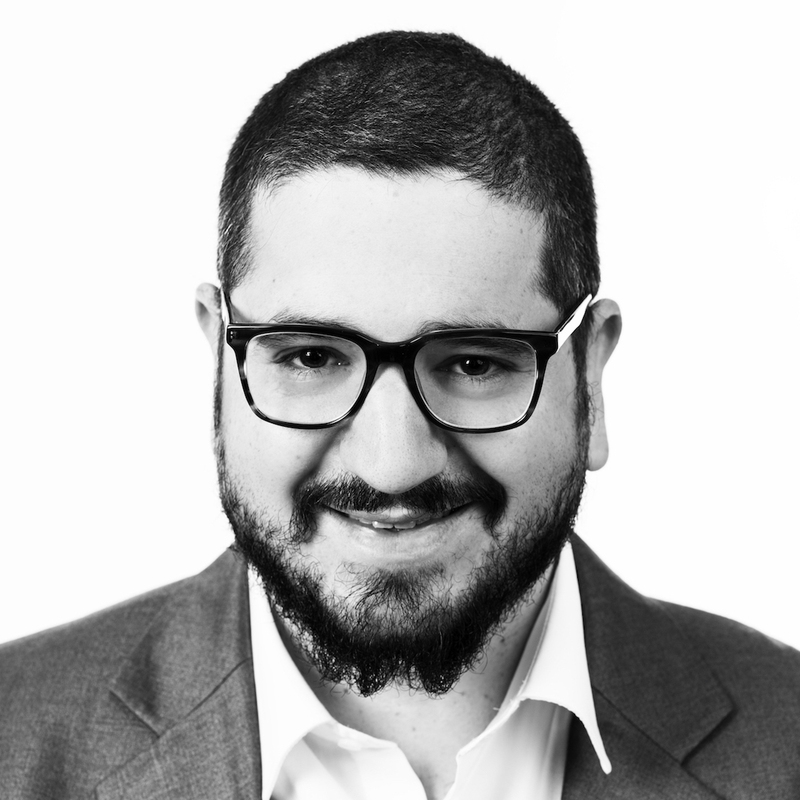 He is the DevOps chair – Thiago de Faria is the Head of Solutions Engineering at LINKIT and passionate about data, programming and the people behind it. Sometimes on stage, sometimes coding and sometimes in meetings, Thiago loves to learn and try new things… he also likes to crack bad jokes that sounded better on his own mind. He is an active part of the community (devopsdays Amsterdam, ITNEXT & Codemotion), married to someone smarter than him, open-source enthusiast, knowledge-sharer and a proud father.